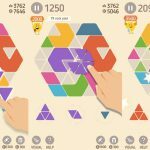 Games, one of the most lucrative categories in the app store, have initiated a launch of entertainment for nearly any demographic. From those designed for toddlers to casino games, this form of entertainment is no longer exclusive to the young, but is also applicable to even serving as one of the most engaging learning platforms. As a result of the trend in making games for various educational levels, the rise in development of various business, strategy, and management simulation games is evident. Games revolving around these fields are able to act as a dedicated method of experiential learning which is entirely focused on enhancing the business and managerial intelligence of the player by developing their natural aptitude for technology combined with gaming. 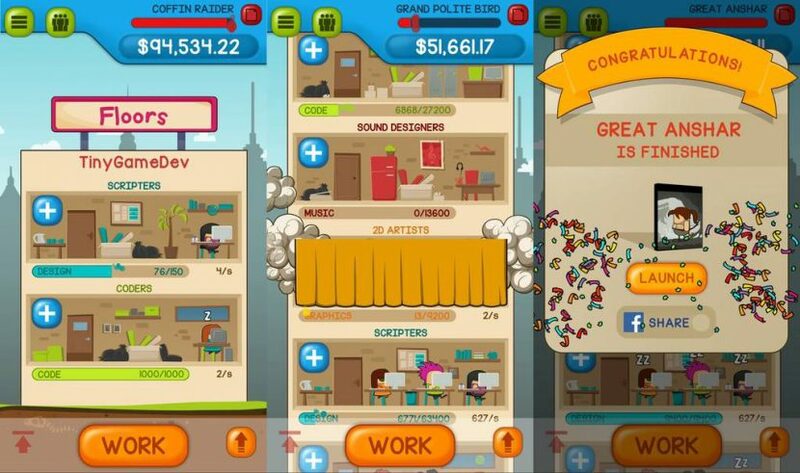 TinyGameDev, one such business and strategy game, is based on the premise of players going from rags to riches by building a multinational corporation in an entertaining environment. 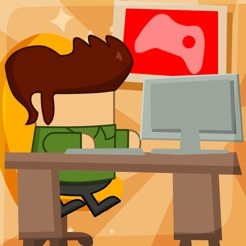 Through undertaking new projects, TinyGameDev allows players to grow their company from scratch. To simulate the business environment, a series of costs can be incurred in order to grow the company later on. 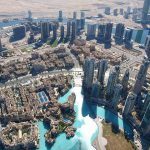 For example, new technologies can be researched for new products, shipping expenses undertaken to sell goods, and hiring employees to help in the development. As the company is one that is solely responsible for developing software and games, hiring an army of top talent either through outsourcing or an in-house workforce must be evaluated to maximize profit. By allowing the players to make their own decisions about the direction of the game development company, players not only enjoy the gameplay but are able to develop their own skills in business management. Instead of simply playing games as an end consumer, TinyGameDev enables its users to engage in a simulation of the development process by creating top-selling games, research for new technological innovations, and invent sophisticated game types. In the pursuit of becoming an industry leader while gaining worldwide fans, the game is dynamic in that the decisions that the players make in the short-run are able to influence the outcomes in the long-run. Although unique in that the game is more strategic and revolves around planning, upon releasing several successful games, the nature of TinyGameDev may appear to be repetitive. For instance, once the initial game has been developed and released, the process of creating the next game is extremely similar except with more profit to spend. After a portfolio has been developed and a sufficient team has been acquired for the majority of tasks, less input is required from the players and hence it becomes less and less engaging the further they advance. However, with the ability to compete with other players who are similarly trying to create the next big game, those who are competitive will be kept entertained to outperform their competitors. As an educative game that provides entertainment value in the realm of business and strategy, players will be able to challenge their ability to manage a team, release games, and conduct industry-changing projects in a business simulation. 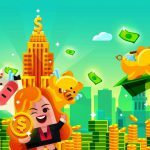 For those who are interested in a dynamic game that is based on entrepreneurship and business management, TinyGameDev offers the opportunity to engage in the business world in a fun and comprehensive way.